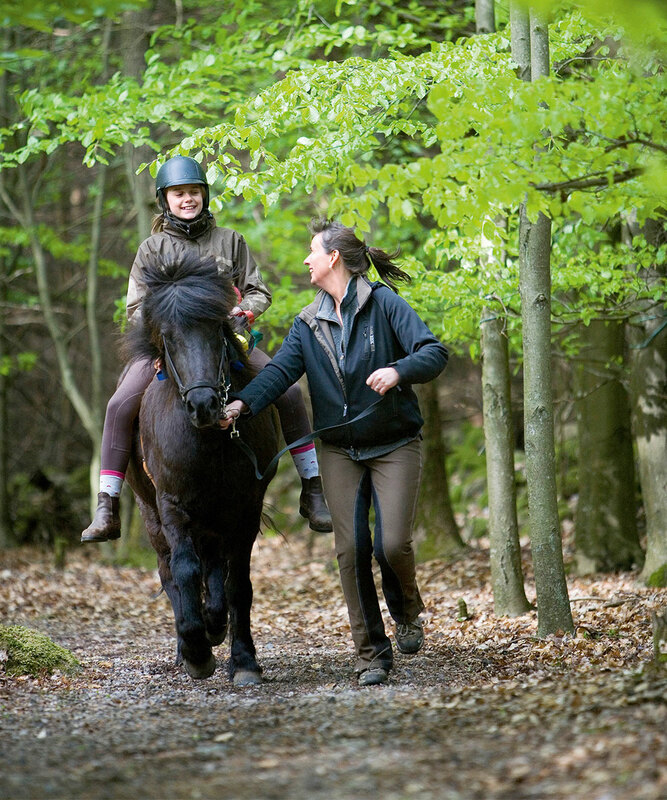 Riding tours – adapted to your possibilities. 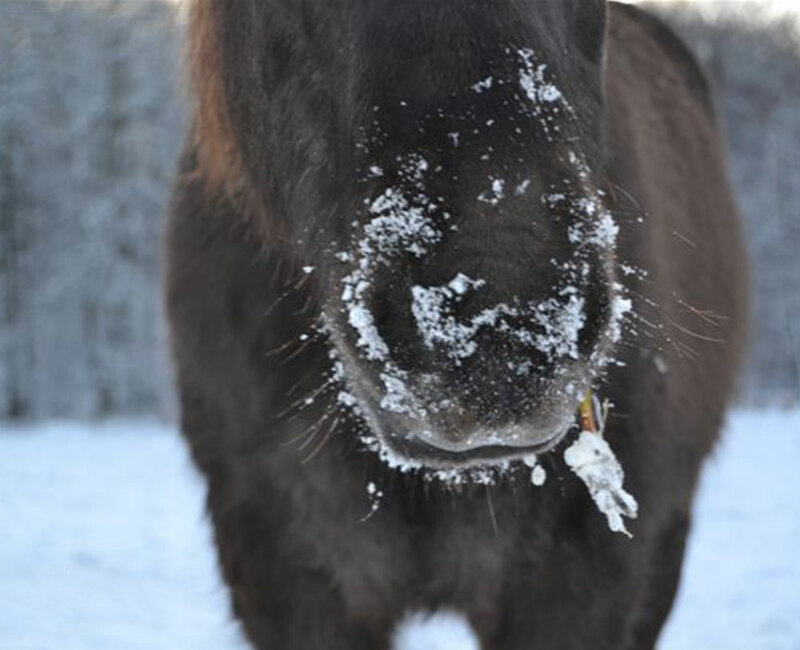 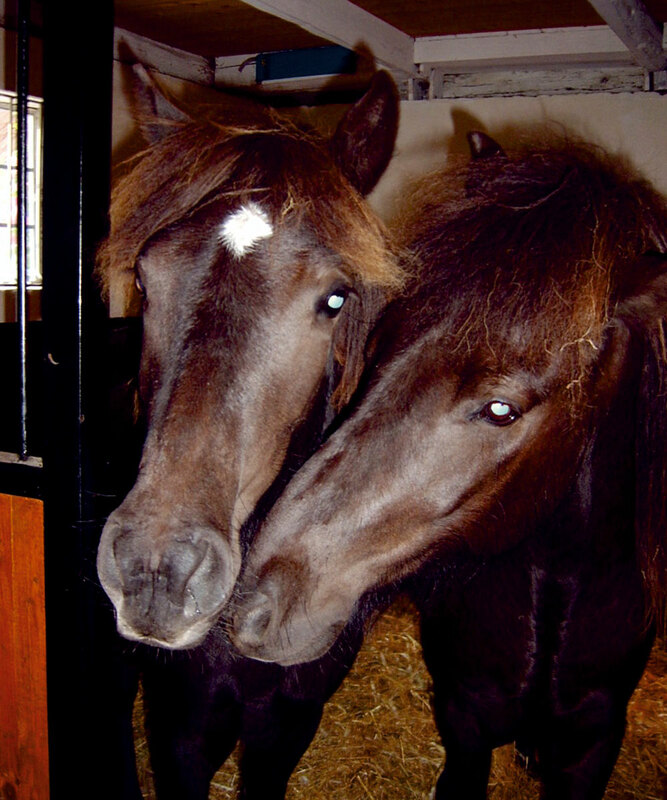 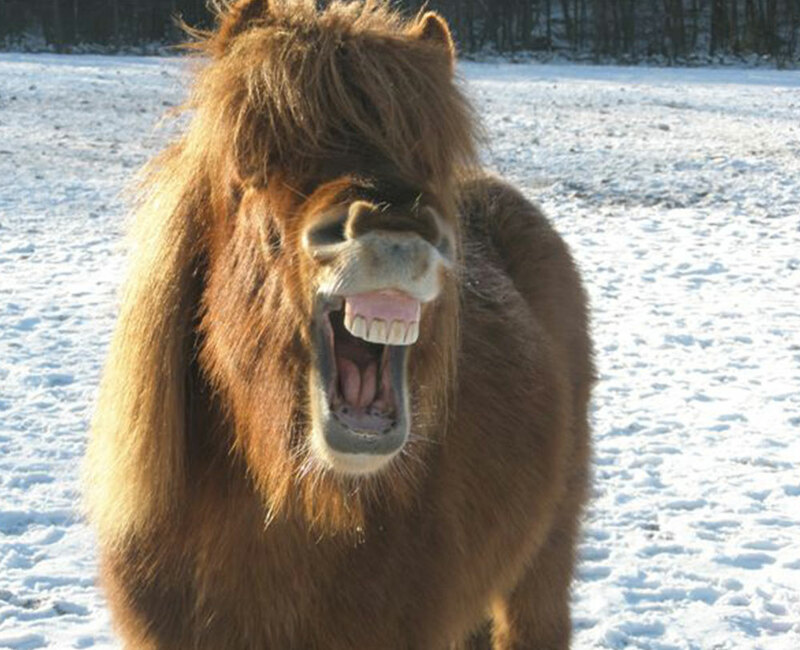 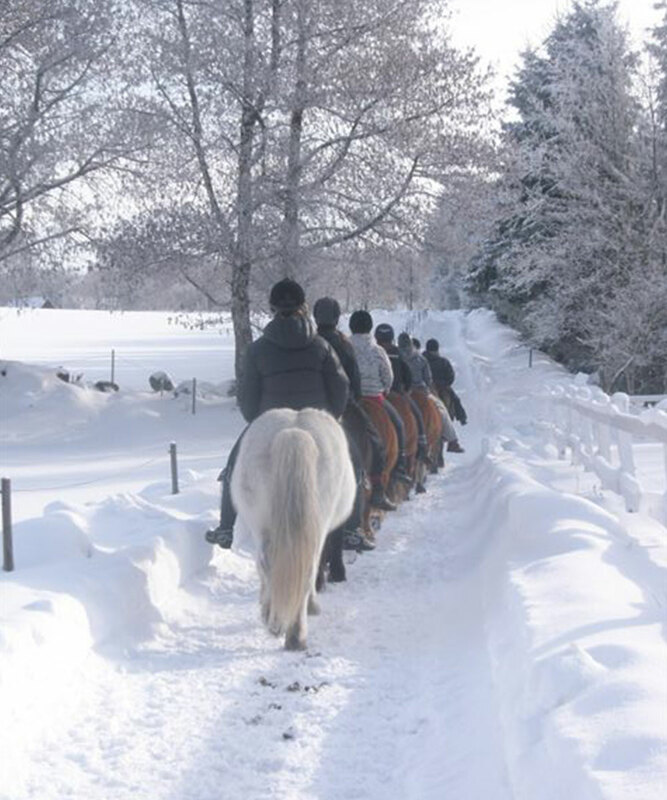 It is our aim to make the riding tour on our Icelandic horses a special experience for you. 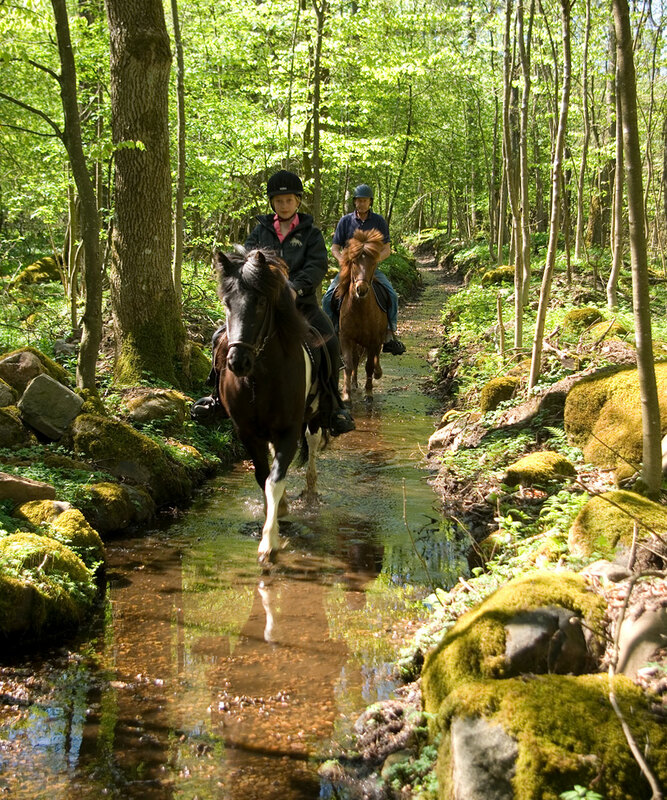 We therefore focus not only on general riding but also offer various guided nature tours. 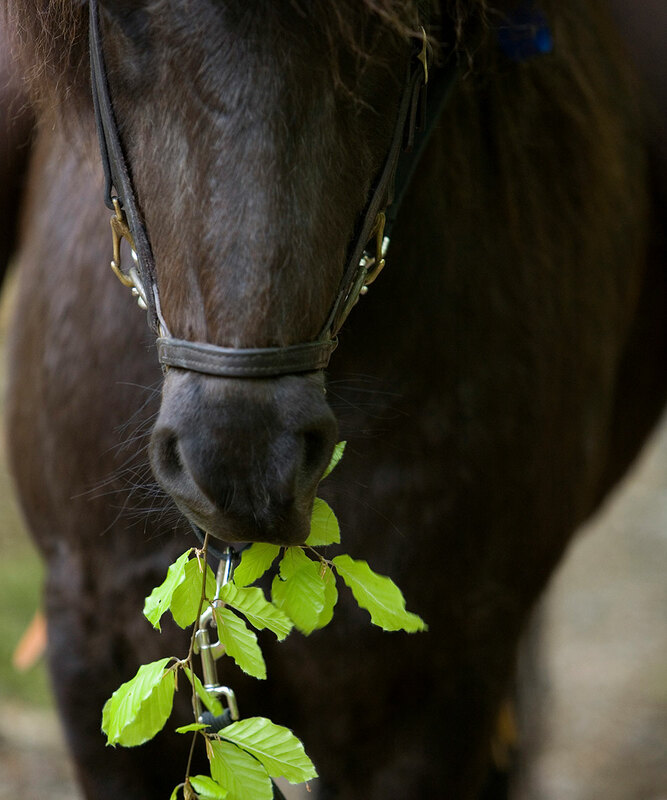 How about a picnic in the forest by the waterfall? 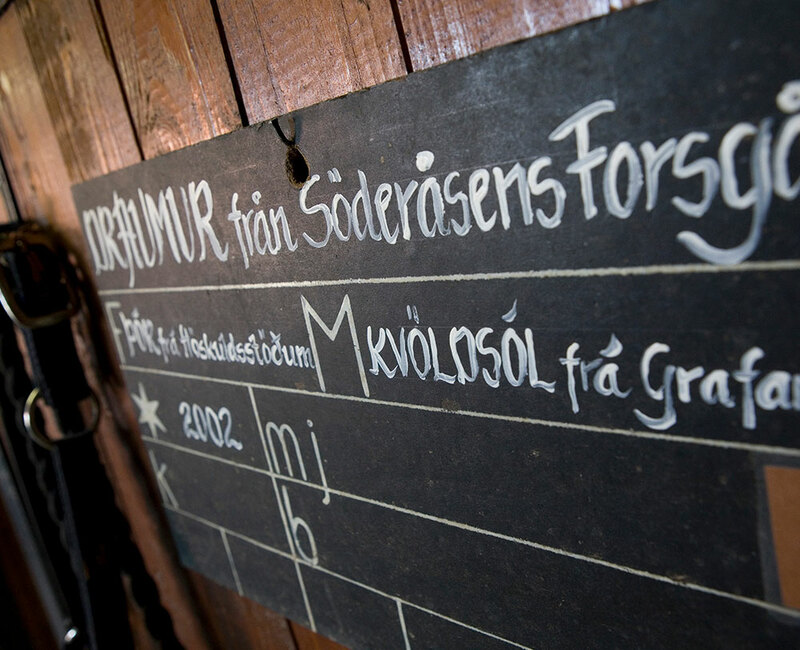 We welcome everyone, including people with disabilities. 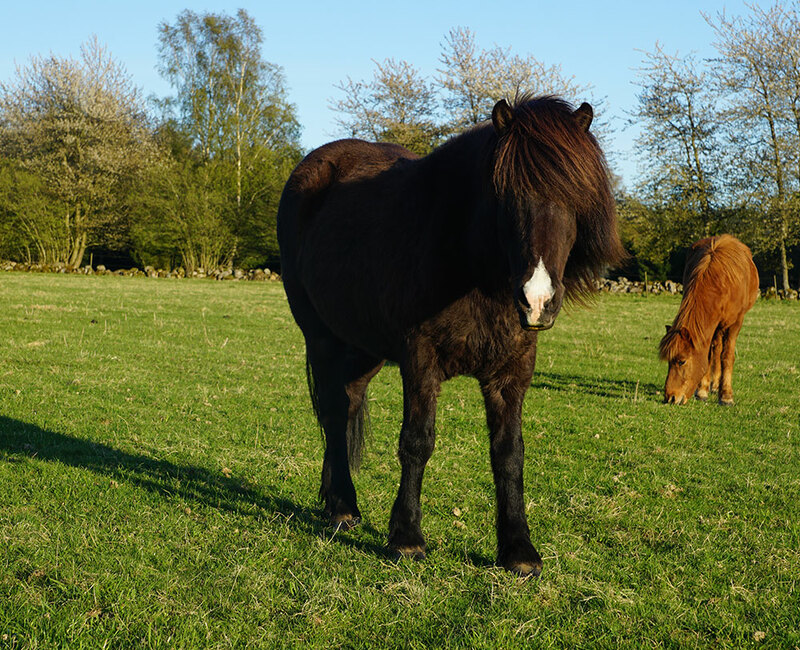 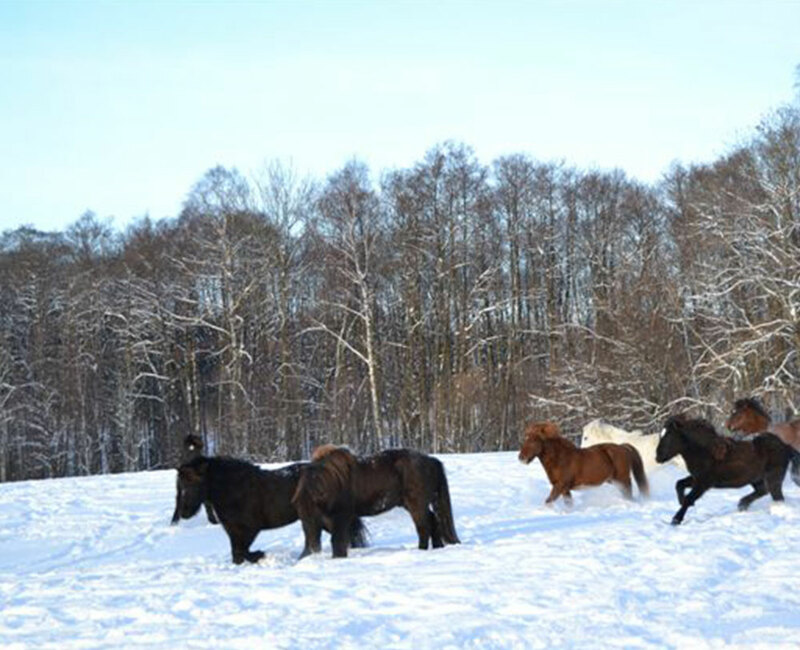 Our horses are specially trained and we have different riding-aides, ramps and lifts. 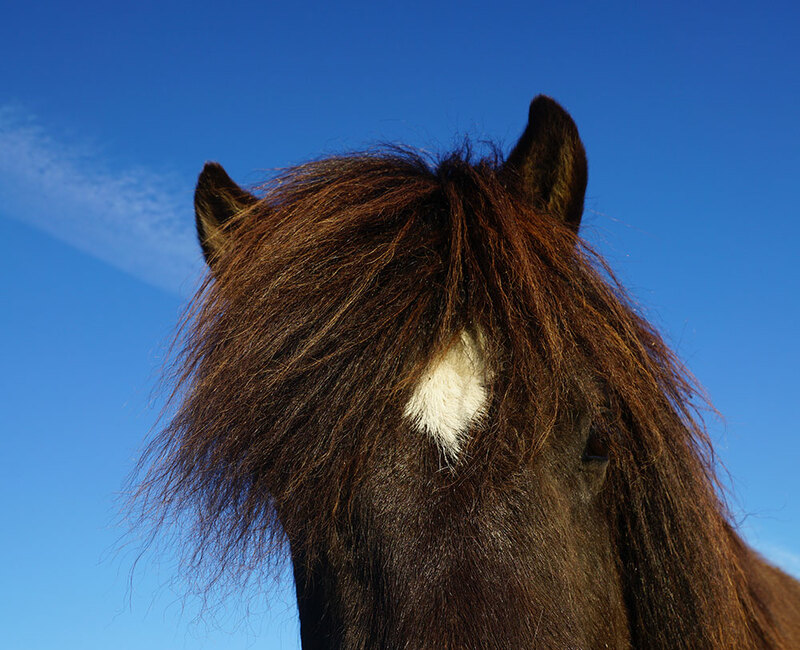 Our staff includes hippotherapists and persons who have completed the Swedish Equestrian Federation Disability Management Training. 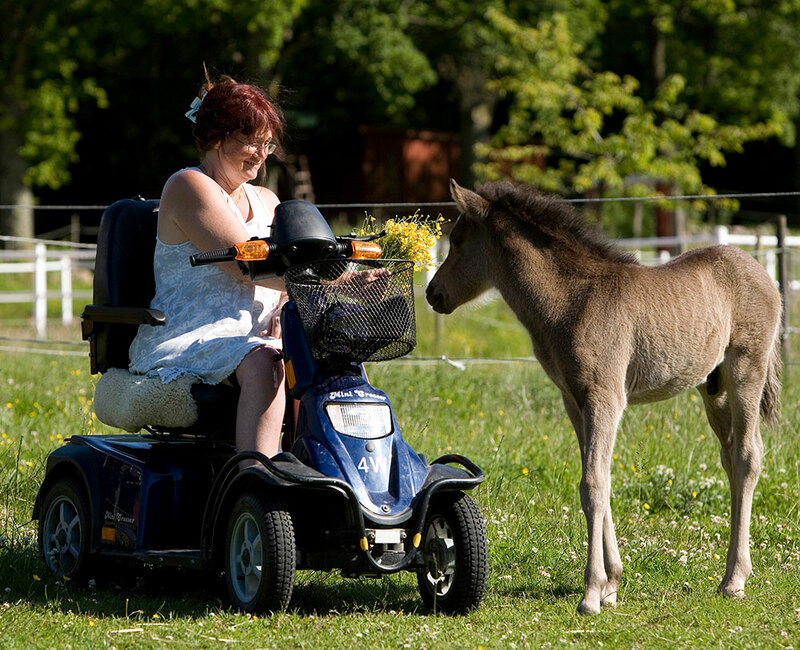 also adapted for wheelchairs. 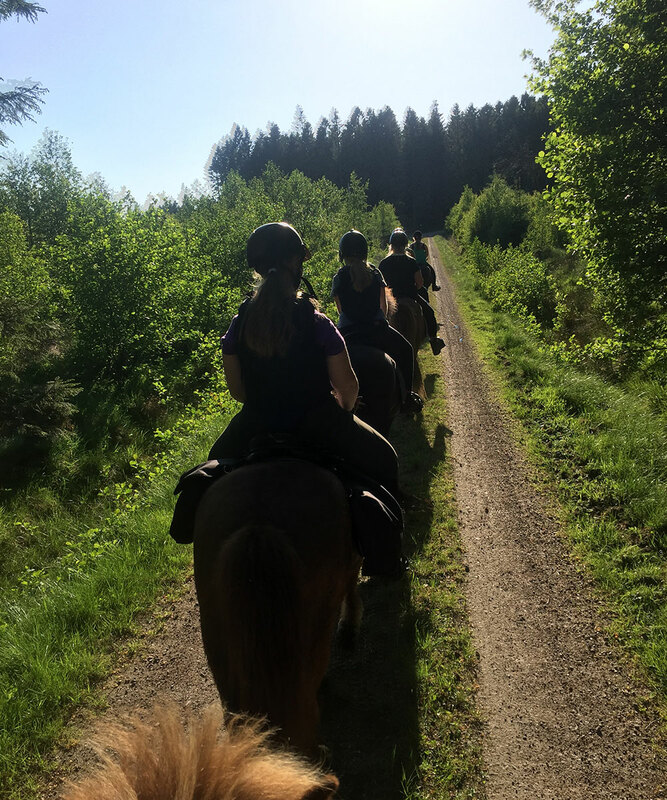 We will be happy to arrange riding sessions for you on a regular basis, privately or in a group. 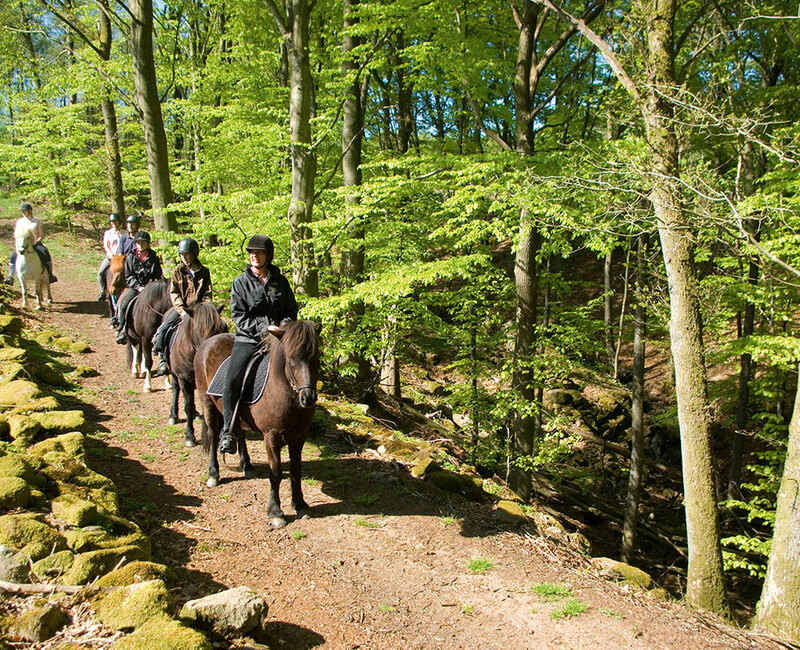 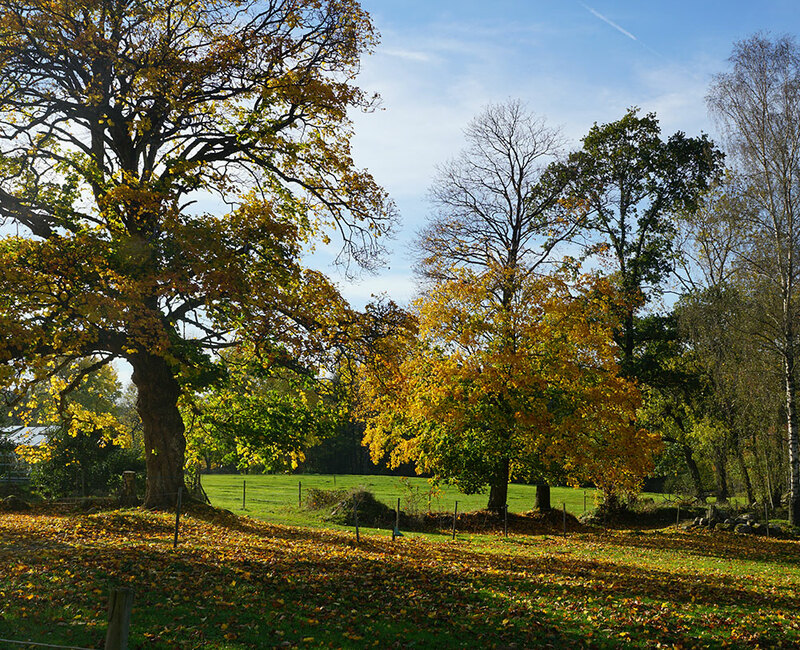 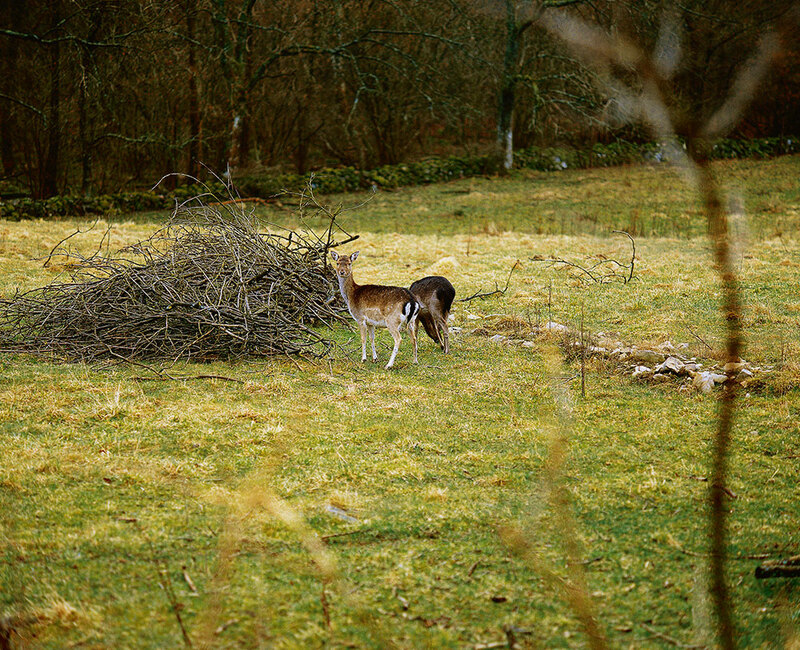 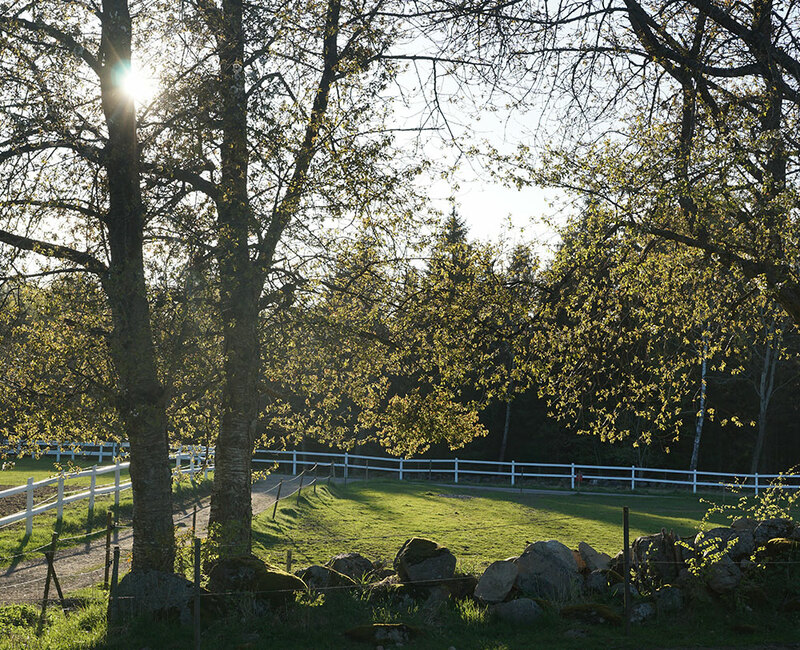 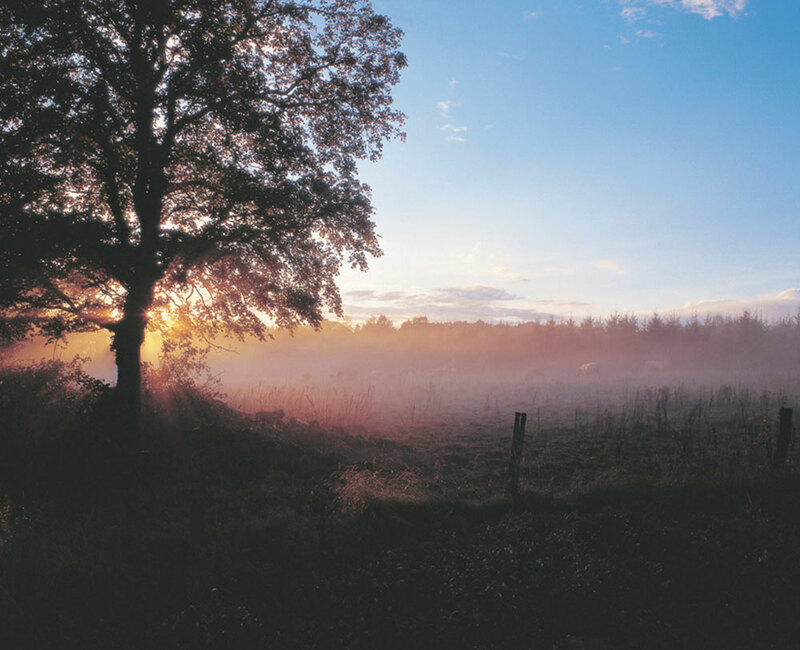 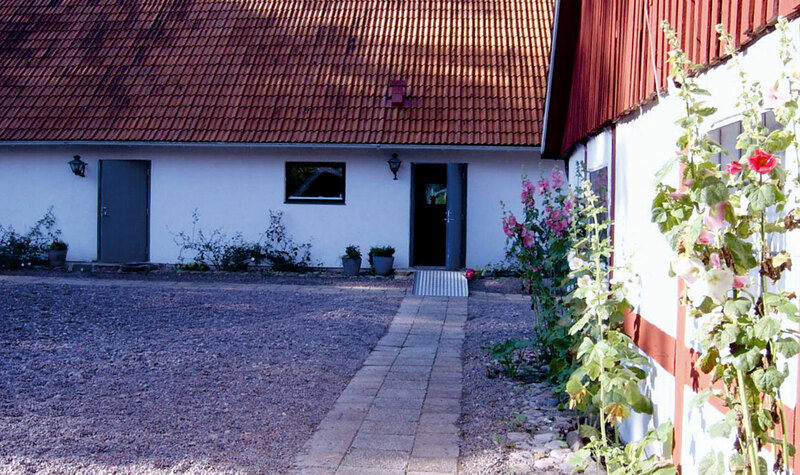 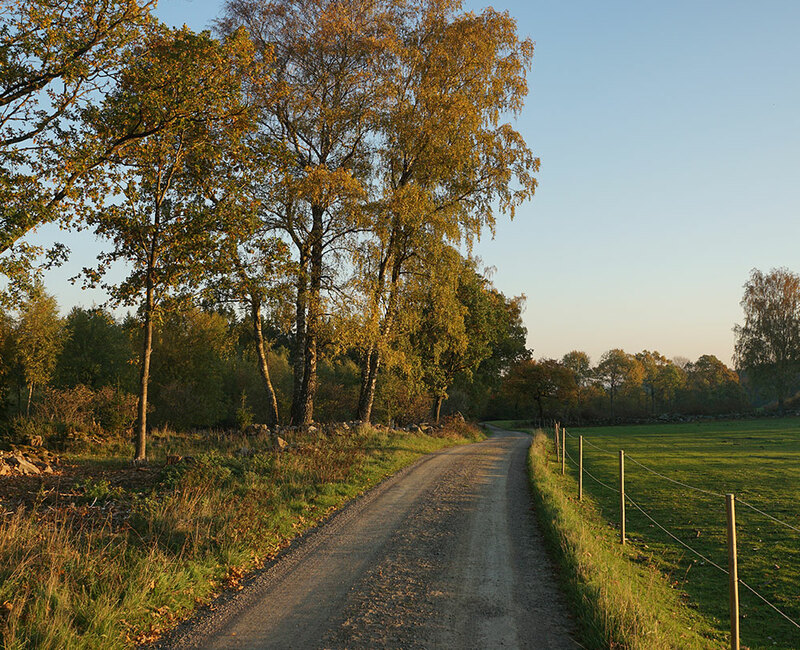 Horseback riding on Söderåsen – a nature experience creating quality of life!